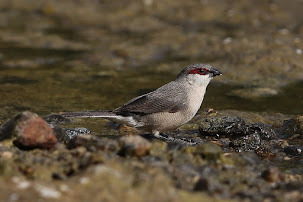 Whilst birding the Talea Valley last autumn I was sitting under some bushes waiting for Arabian Red-capped Lark to come down and drink at a water hole, a few African Silverbill landed in the tree to my side allowing me to take a few closeup photos. 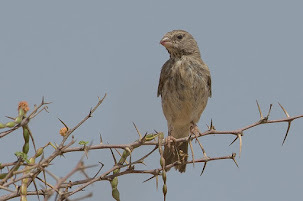 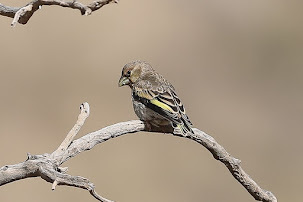 We get Indian Silverbill in the Eastern Province of Saudi Arabia where I live but African Silverbill takes its place in the west and south-west regions. 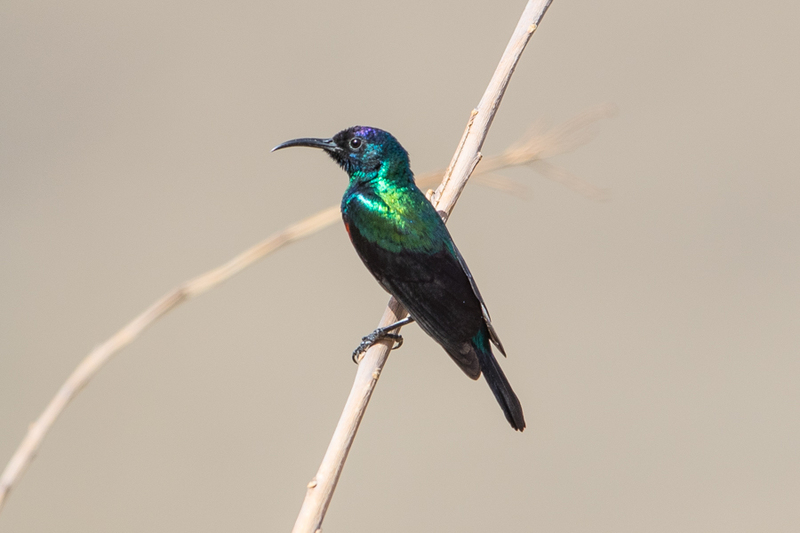 Birds are almost always seen in small groups often calling to each other to keep in contact. 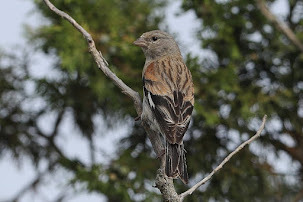 I forgot to post the photos at the time so am doing so now. 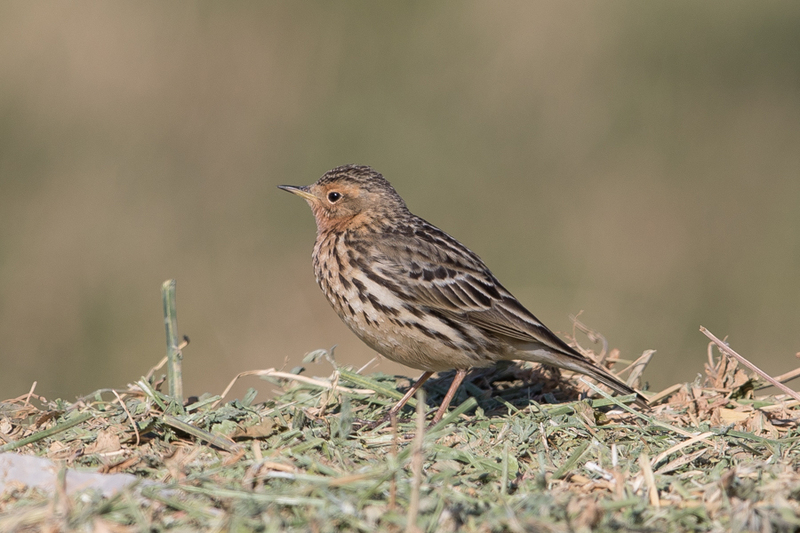 A trip to Tabuk in late January was very productive for Red-throated Pipits Anthus cervinus with up to three thousand birds seen in several large flocks in a couple of places. 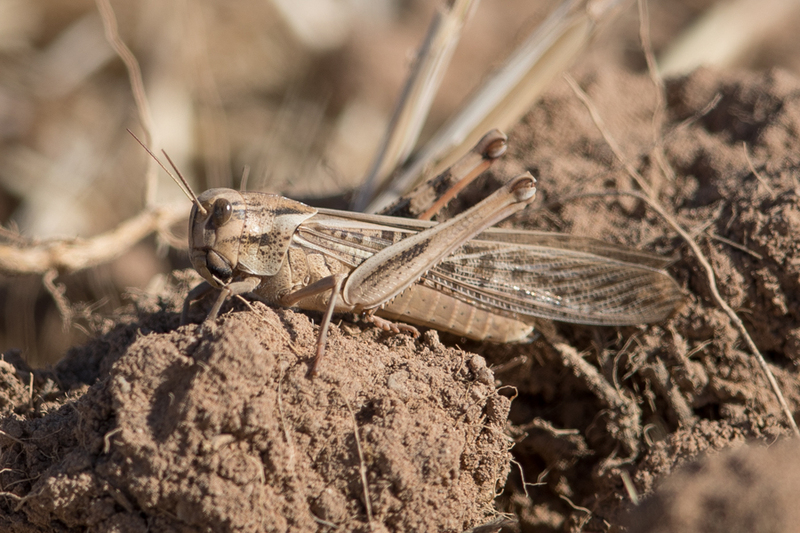 They were always associated with large pivot irrigation fields and appeared to prefer the freshly cut fields with hay-stacks. 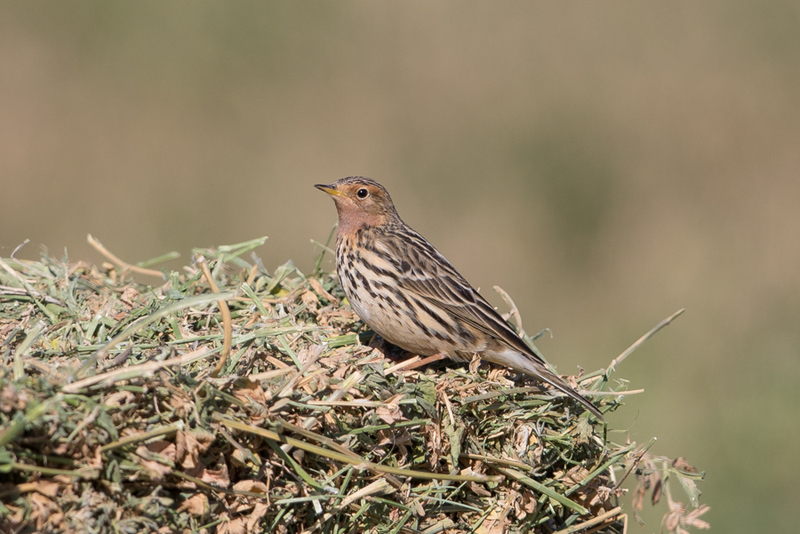 Red-throated Pipit is a common passage migrant to all areas of the Kingdom. 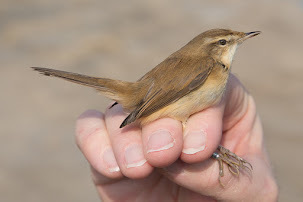 Mainly recorded from mid-March to May in spring, with a noticeable peak in middle of April, so these birds were very early migrants or wintering birds. 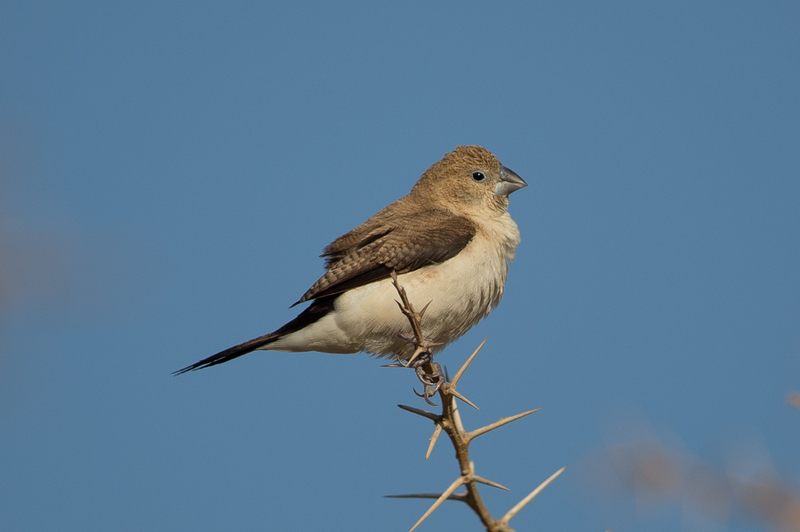 Lower numbers are seen in autumn between early-October and late-November when it is generally uncommon with a few wintering in Central and eastern areas as well as Tabuk. 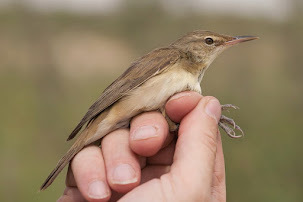 A large flock of 250 were seen at TADCO farm, 20 February 2009 in the north of the country that may have been wintering birds or early migrants so it would be worth checking if the species is present in the northern areas of the Kingdom in November and December to confirm their presence in winter. 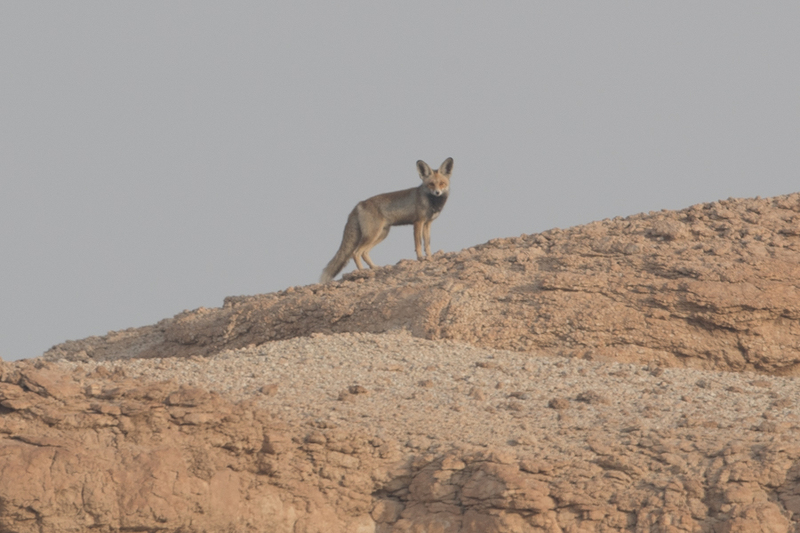 Whilst at Judah in the early morning just as it was getting light, I spotted an Arabian Red Fox on the large sandstone cliffs. 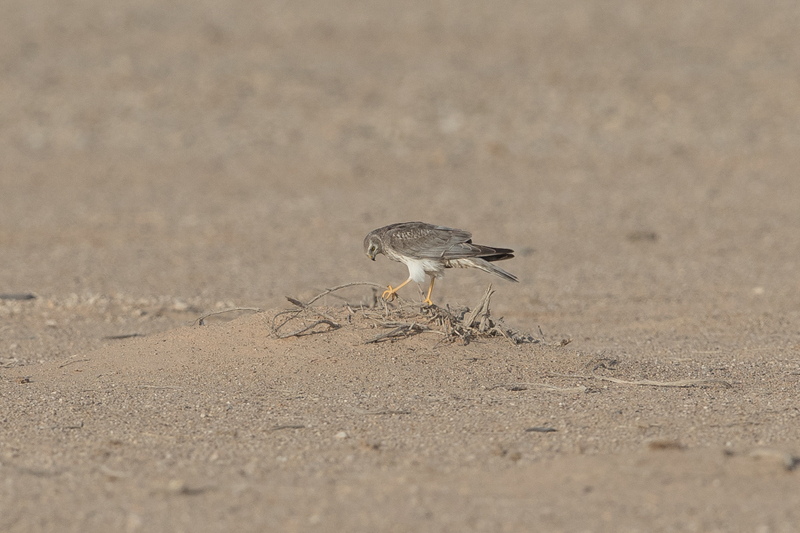 It was quite a distance from me and was aware of my presence and miainly kept partially hidden before moving off. 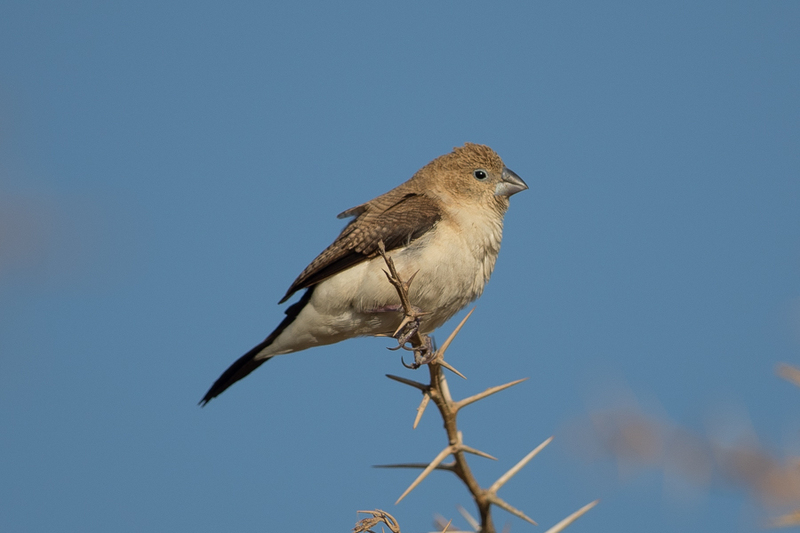 I regularly see Arabian Red Fox bit they are almost always in Dhahran where I live and I had not seen them at Judah on previous visits. 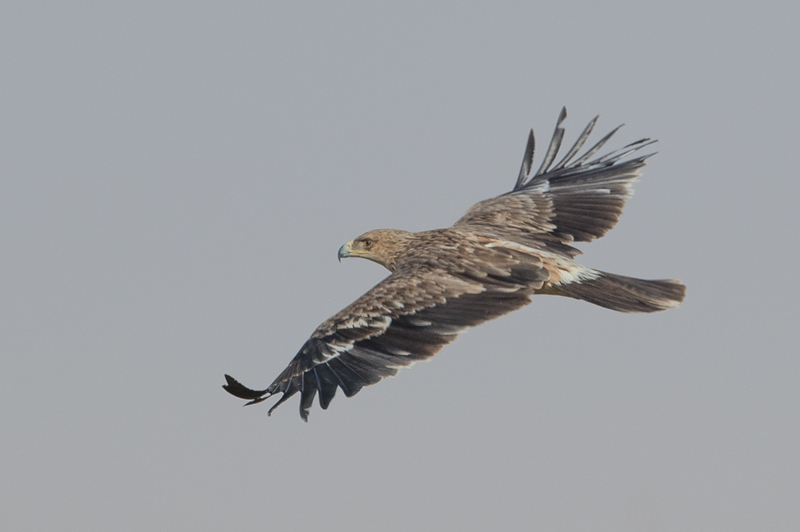 They are a common species in Saudi Arabia and occur throughput the Kingdom. 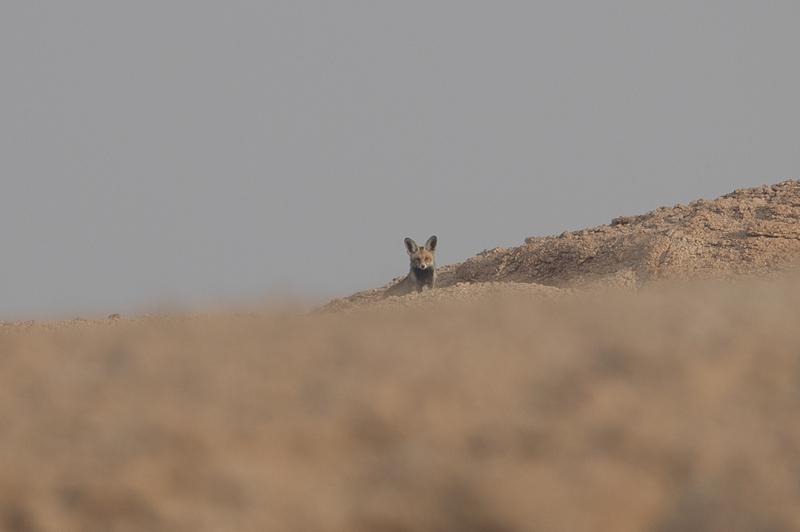 The Arabian Red fox has very large ears for its size and is very thin and sandy coloured compared to the European Red Fox. 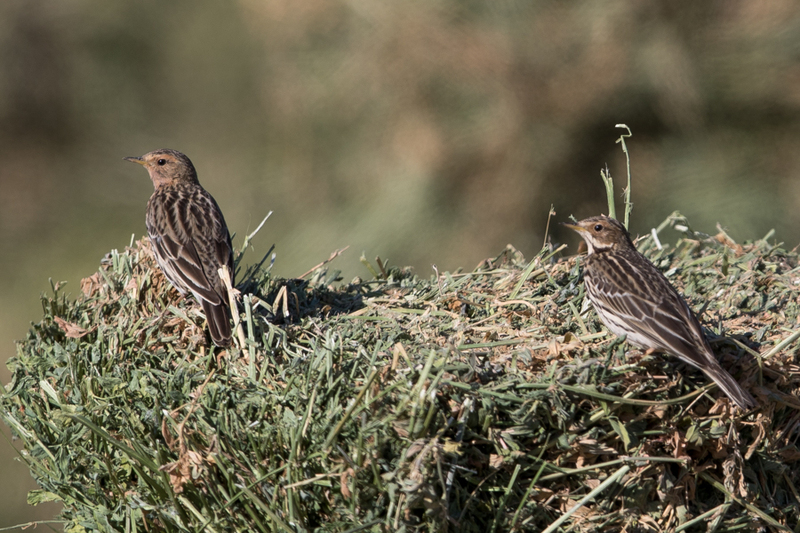 On a winter trip to Judah, also known as Jebal Hamrah, Phil and I came across a good number of larks. 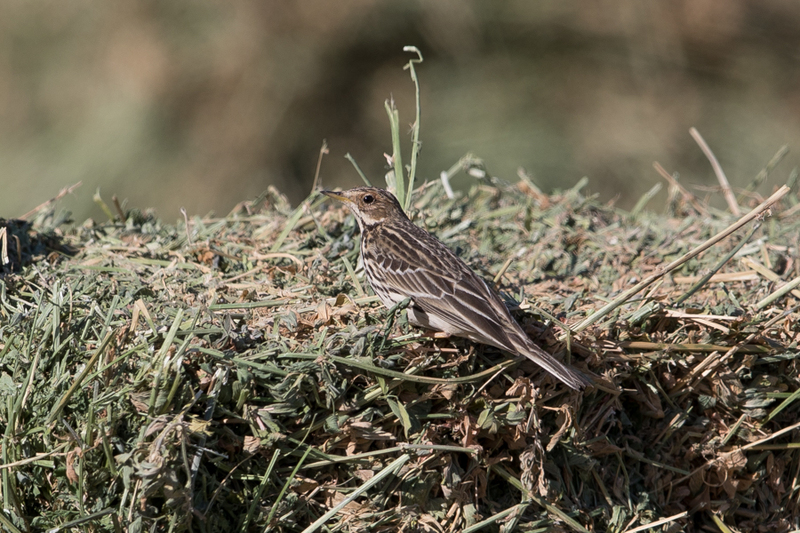 They were mainly on a rough stony area between large pivot fields and consisted of a new species for Saudi Arabia for me Temminck’s Lark. There were five birds present but they never allowed close approach so only record shots were taken of them. 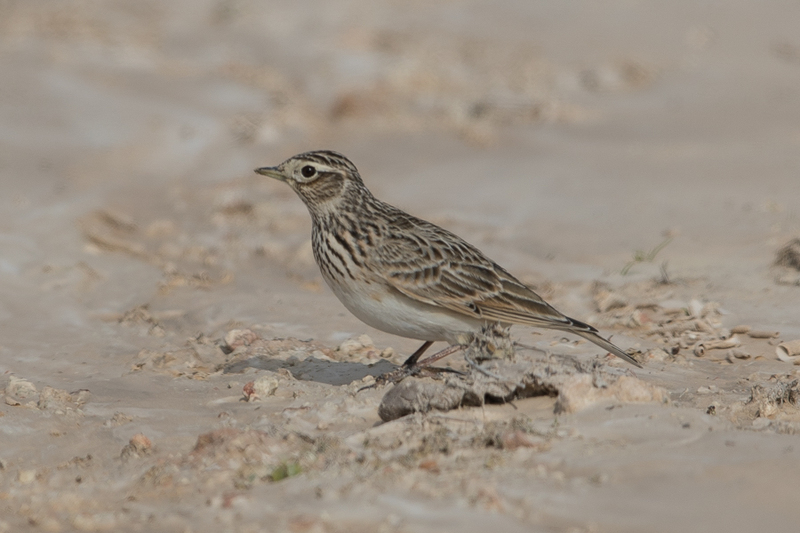 Also alongside them were Bar-tailed Larks a species seen almost every time we go to this site and one not easy to see elsewhere. 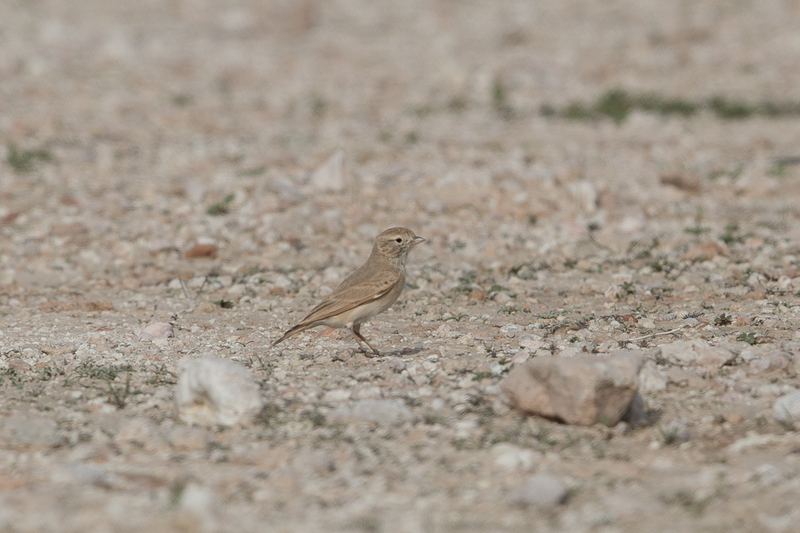 Unfortunately no Arabian (Dunn’s) Larks could be located alongside them as has happened many years previously. 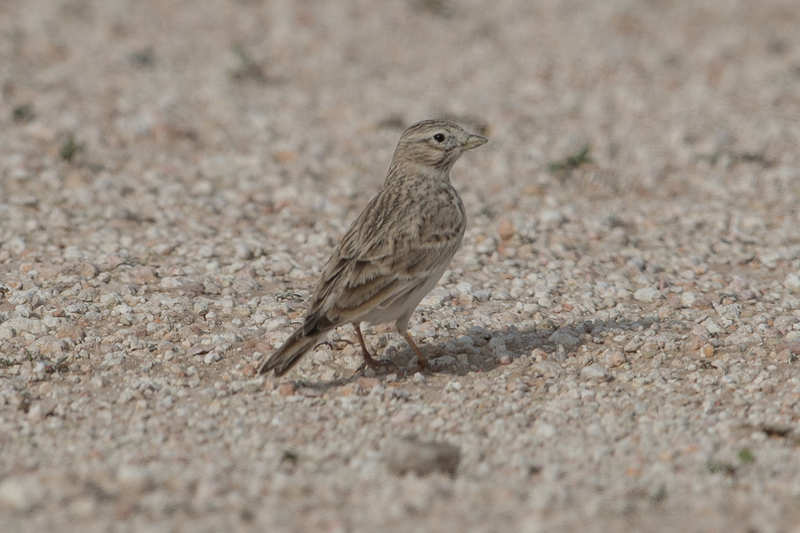 Other larks noted were Eurasian Skylarks and Lesser-short-toed Larks making the trip and very enjoyable one. 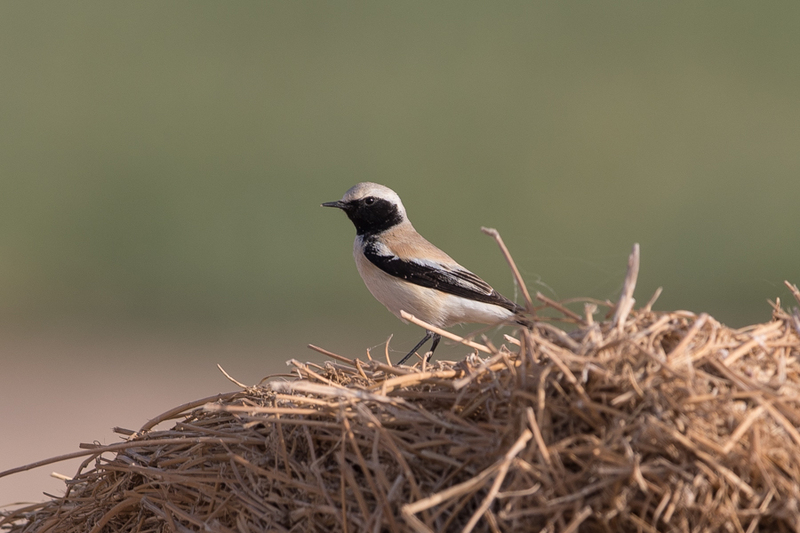 Whilst birding the pivot irrigation fields of Haradh in late January we came across large numbers of both Desert Wheatear and Isabelline Wheatear. 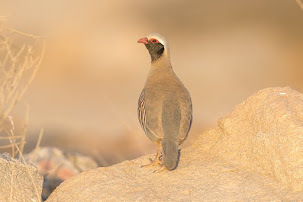 The bird spent most of their time around the stony edge of the large pivot fields or in the field themselves where they tended to use sand banks to sit on. 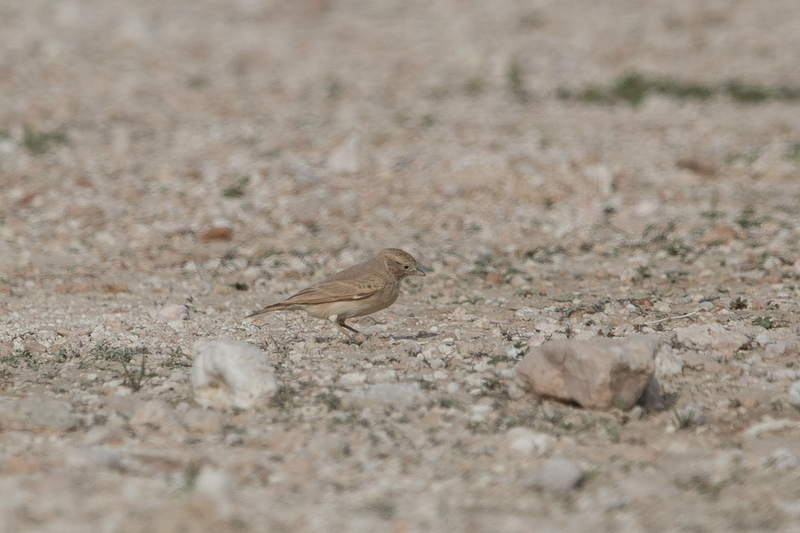 We saw thirty plus of both species, the largest number of Desert Wheatear I have seen in one place in the Kingdom. 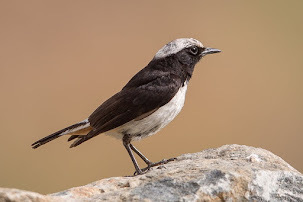 Desert Wheatear is common a resident species of the desert areas of the Kingdom and Isabelline Wheatear a common passage migrant, with possibly a few birds wintering. 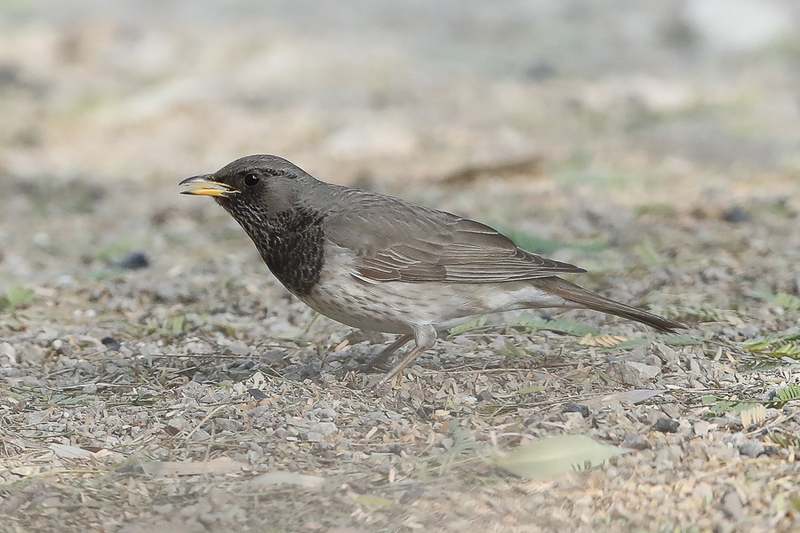 Migration starts very early in Saudi Arabia and these birds were probably on migration as other migrants such as Yellow Wagtails and Greater Short-toed Larks were in nearby fields. 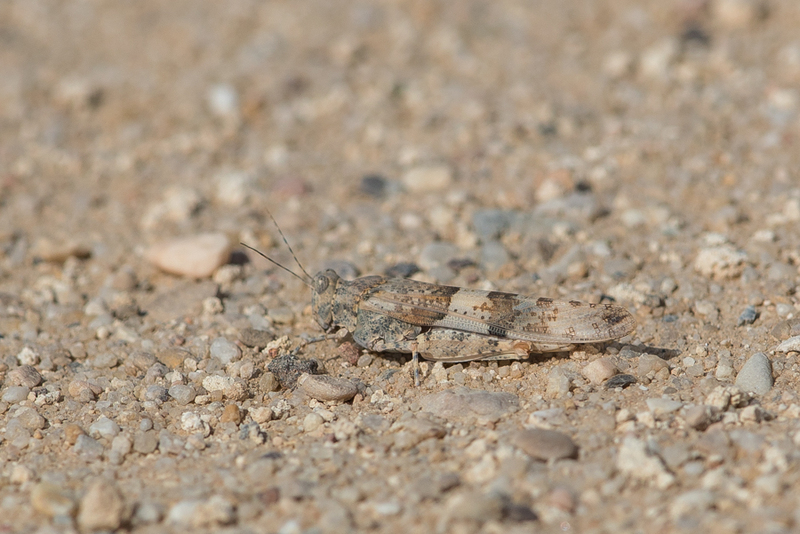 I think this grasshopper may be a Blue-shinned Grasshopper sphingonotus rubescens is a true desert species generally found wherever grass is growing. 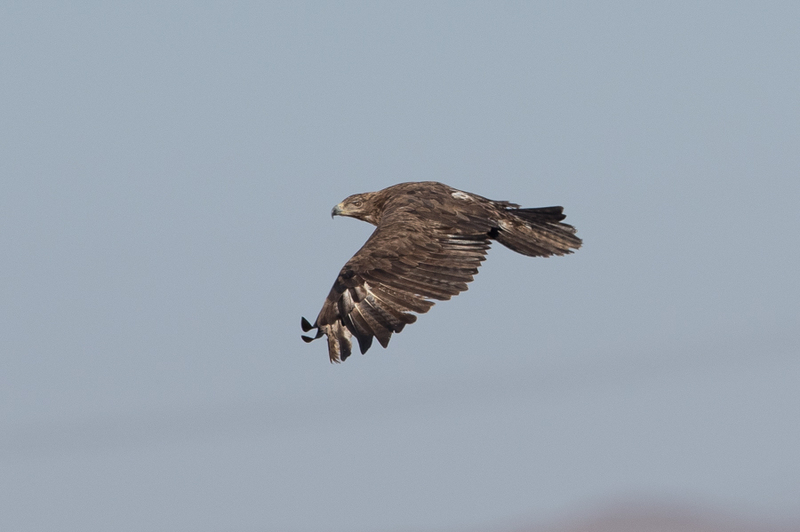 When disturbed they jump with noisy wings and only fly a few metres before settling again. 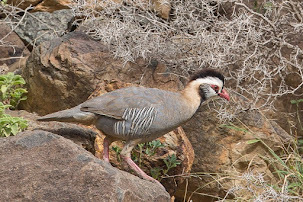 Due to its excellent camouflage, it is difficult to locate unless it is disturbed into flight. 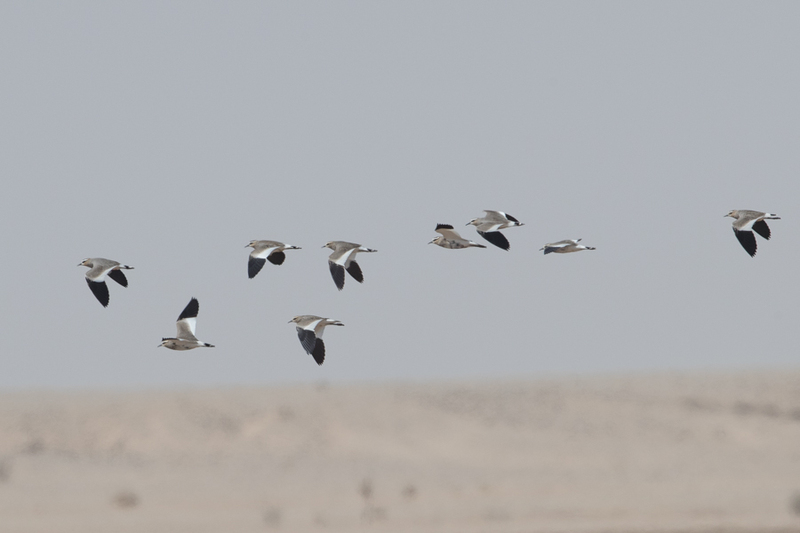 Haradh is a well known wintering location for Northern Lapwing, with flocks of several hundreds seen in recent winters. 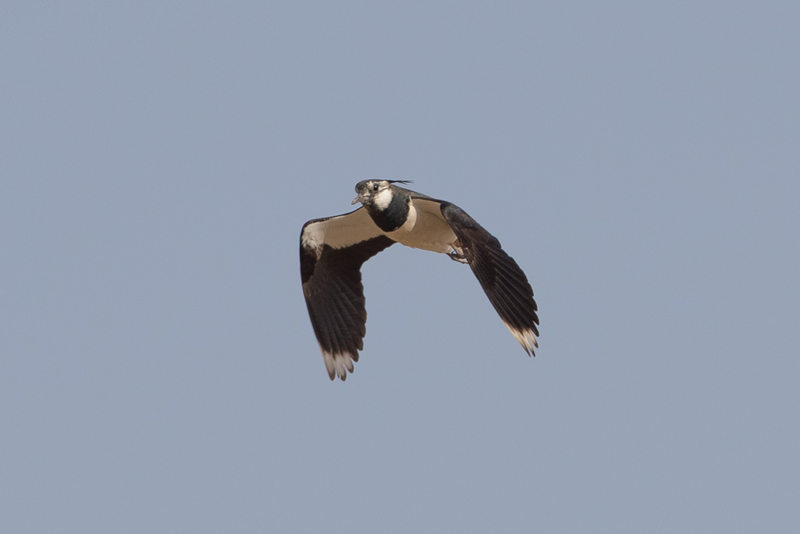 This trip we located many birds scattered around the fields, but no large flocks and probably saw more than 100 Northern Lapwings in total. 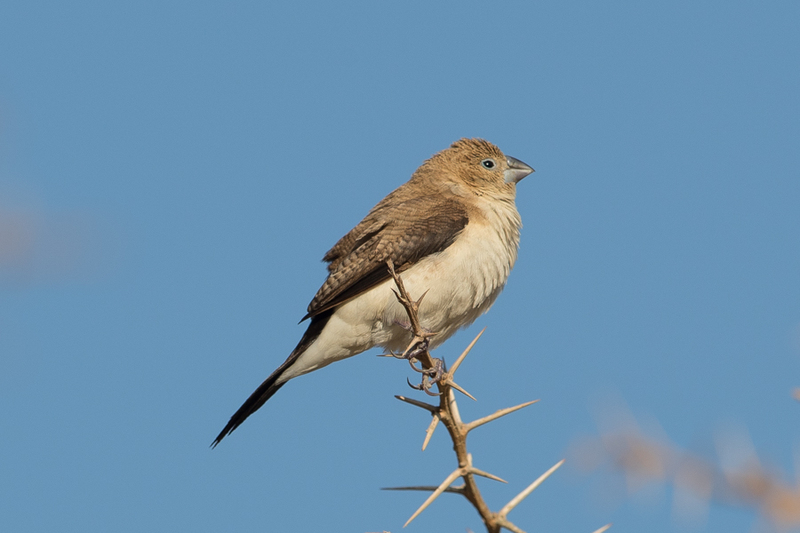 The species is an uncommon winter visitor to the northern areas of the Kingdom where they favour the large pivot irrigation fields. 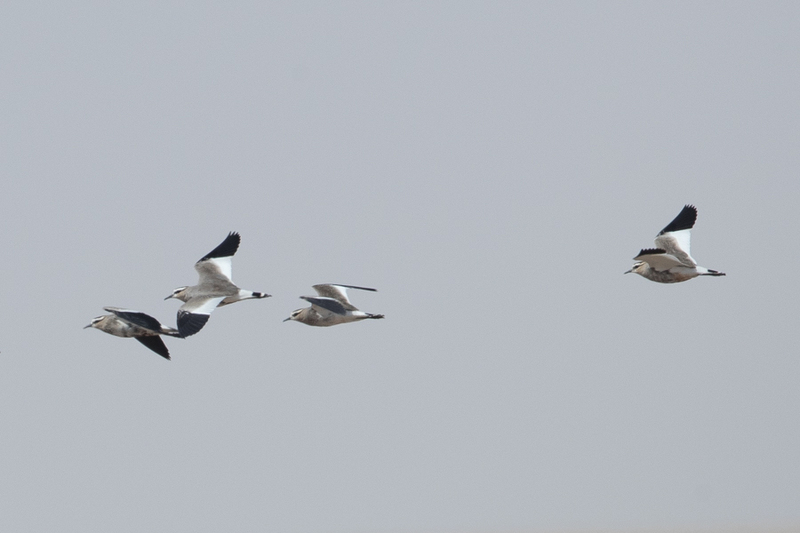 Interspersed amongst them were a few Spur-winged Lapwings. 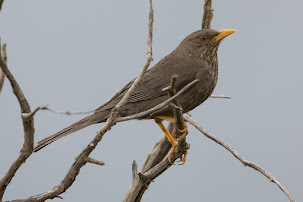 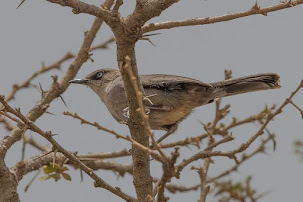 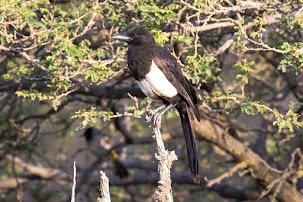 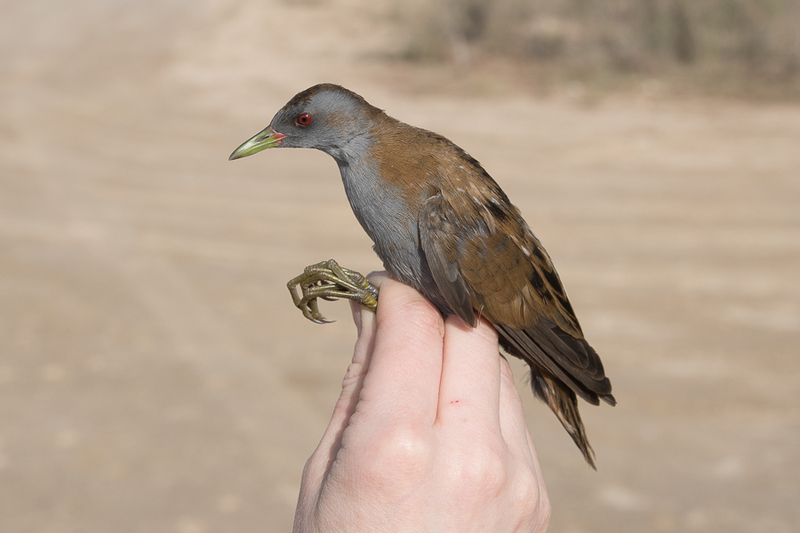 This species was a vagrant to the Eastern Province of the Kingdom until a few years ago but is now established as a resident at Haradh where birds probably breed. 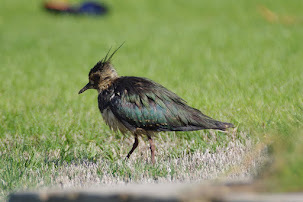 In the west of the Kingdom Spur-winged Lapwing is a common resident breeder. 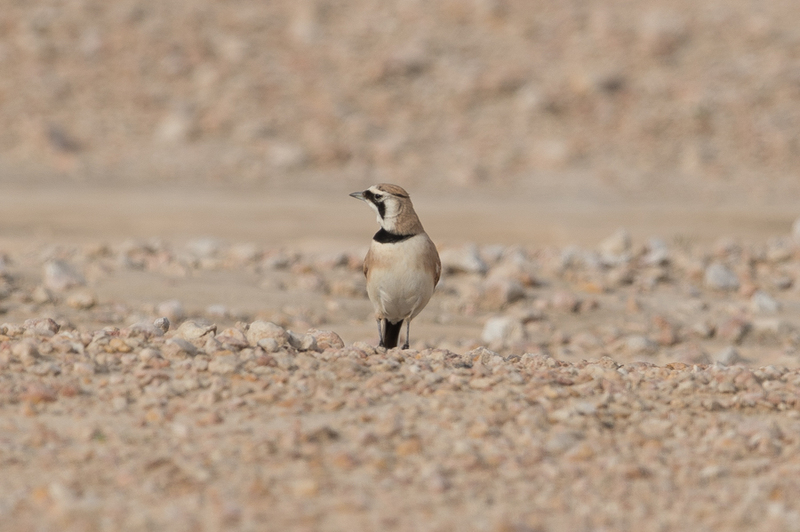 The last Lapwing we saw were 14 Sociable Lapwings, a critically endangered species worldwide and a rare winter visitor to Tabuk (in the north-west of the Kingdom) and now Haradh. 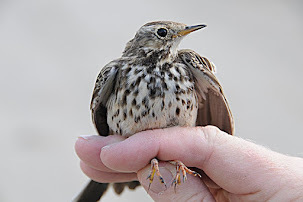 This is the fourth winter in succession we have found wintering birds at this location making it an extremely important location for its continued survival. 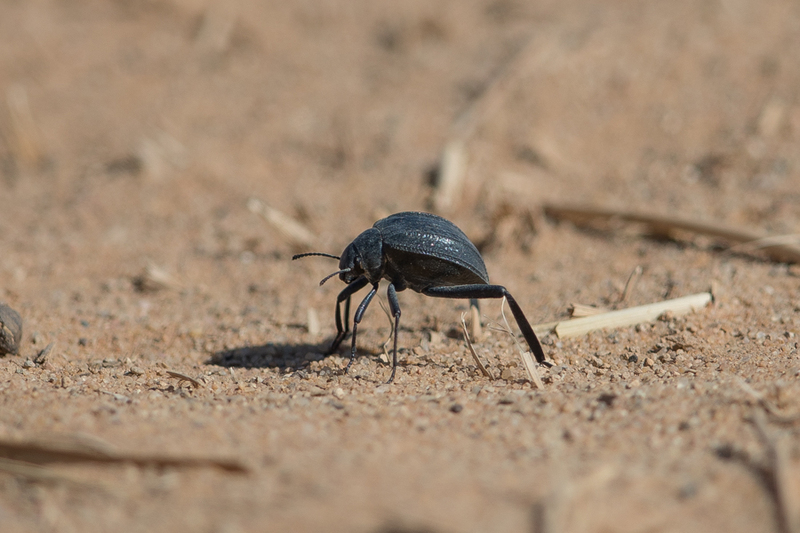 Whilst birding the Tabuk area I came across a number of darkling beetles resembling Pitted Beetle feeding around the edge of some large pivot irrigation fields. 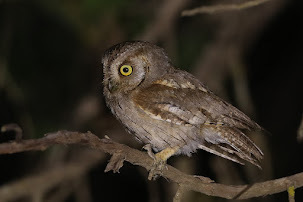 They were not this species and looked like a Seven-striped Darkling although this is mainly nocturnal? 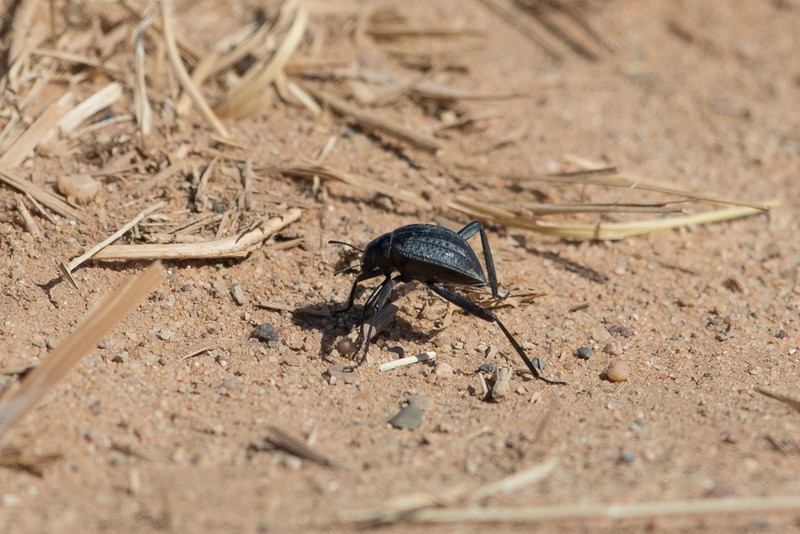 This was a medium sized beetle, with the head and thorax almost the same width. 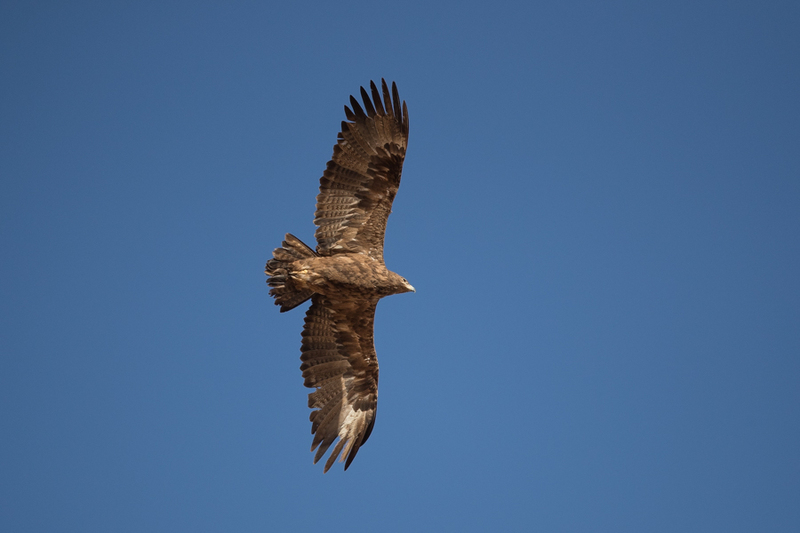 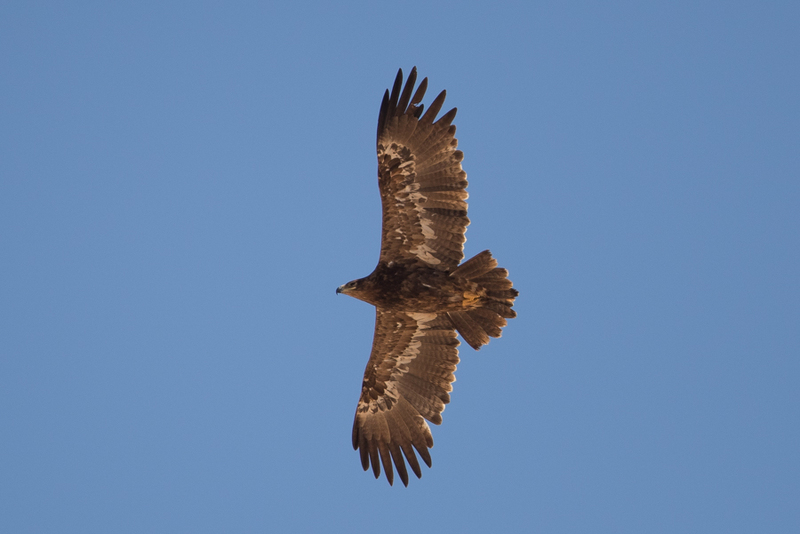 Whilst in Tabuk recently we saw a Steppe Eagle perched on an earth bank the side of the road. 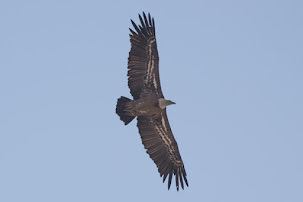 The bird allowed very close approach before it flew off after twenty minutes and gave some good flight views. 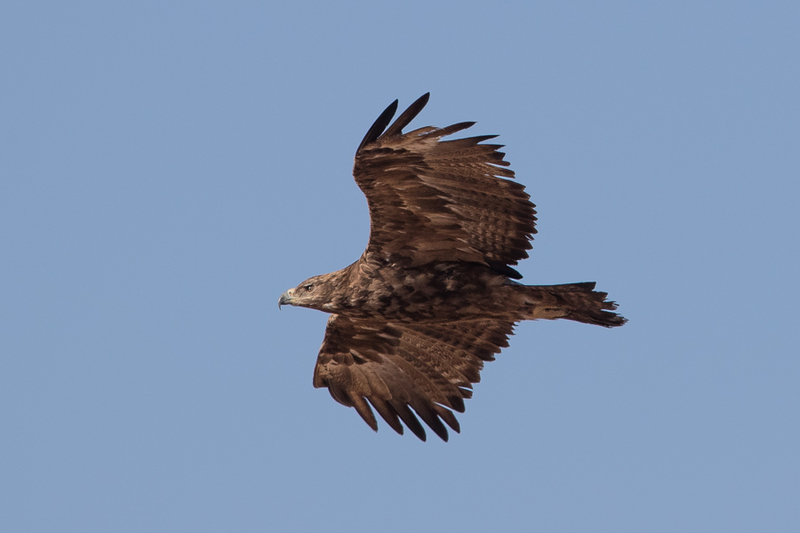 The species is a common passage migrant down the western side of the Kingdom with October the peak month for migrating Steppe Eagles in Saudi Arabia. 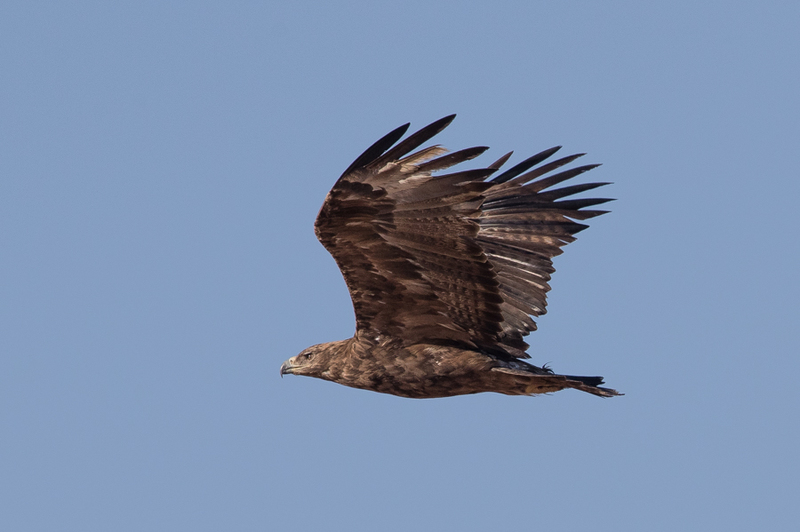 Many Steppe Eagles also winter in Saudi Arabia with the Asir mountains and the Tabuk and Rabigh areas good locations to see them. 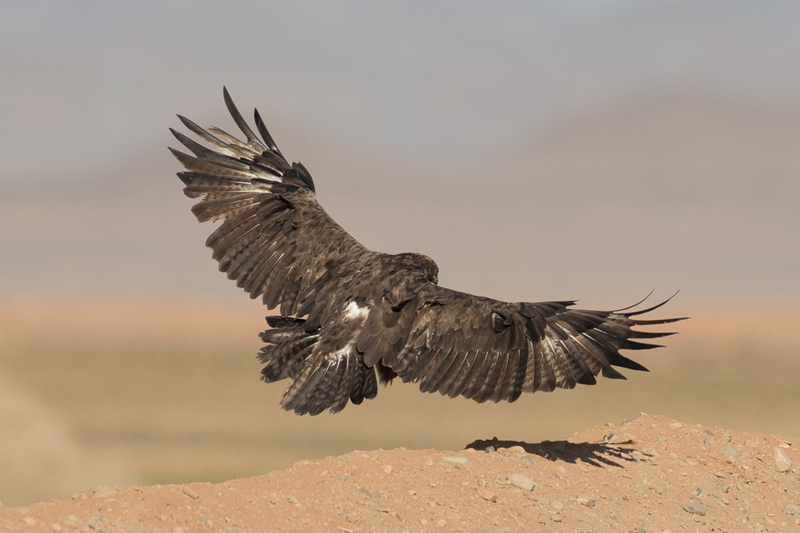 Saudi Arabia is an important wintering location for the species which has undergone extremely rapid population declines within all its range and is currently classed as ‘Endangered’ in the 2015 IUCN Red List assessment. 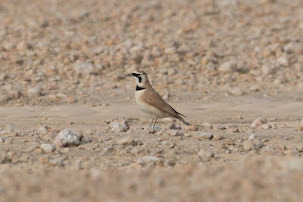 On 25 January 2019, Phil Roberts and I set out from Dhahran at 3:00am to drive the 300km south to Haradh for a day’s bird watching with our primary objective to see if we could once again find any Sociable Lapwings. 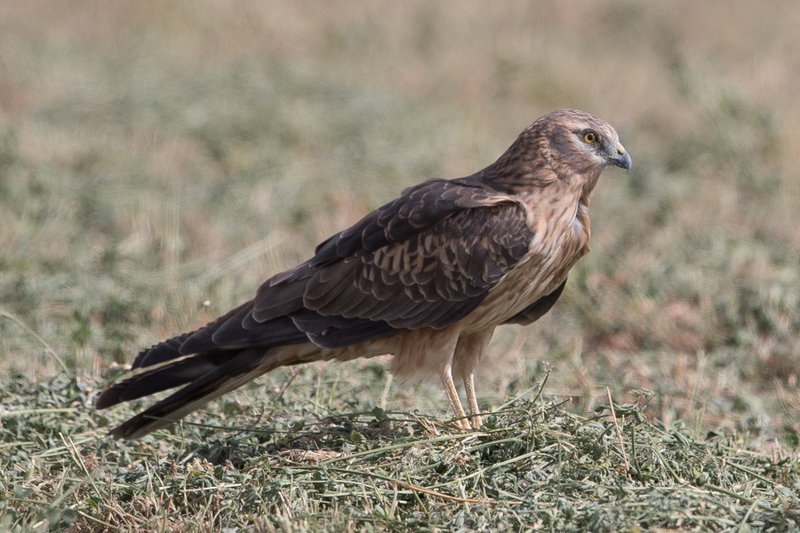 In addition to desert, Haradh has large areas of modified habitat created by pivot irrigation fields, growing primarily fodder crops. 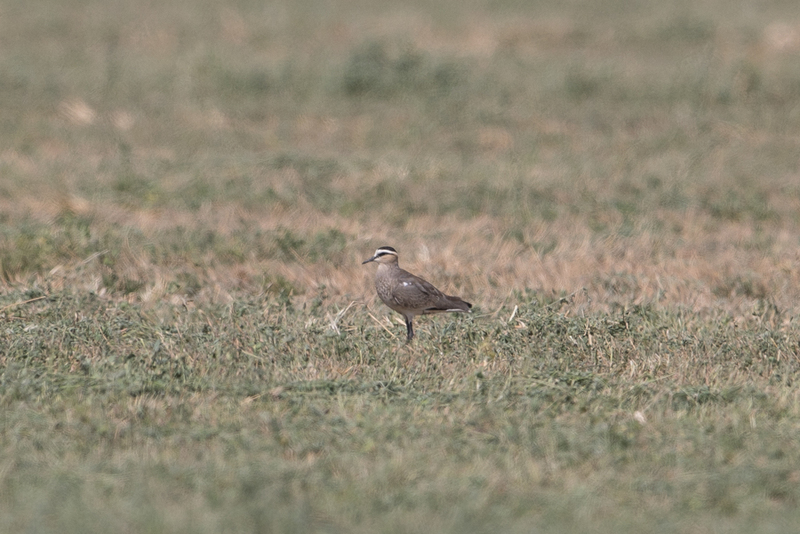 In the winters of 2016, 2017 & 2018 Phil and I found wintering Sociable Lapwings in this area an amazing discovery as previous to us finding the birds in 2016 there had only been a single record of a single bird in the Eastern Province of the Kingdom. 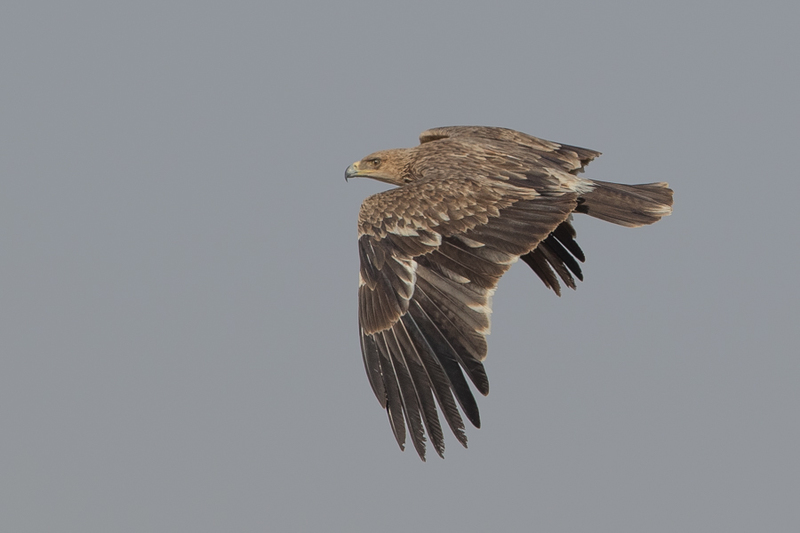 That bird was also at Haradh. 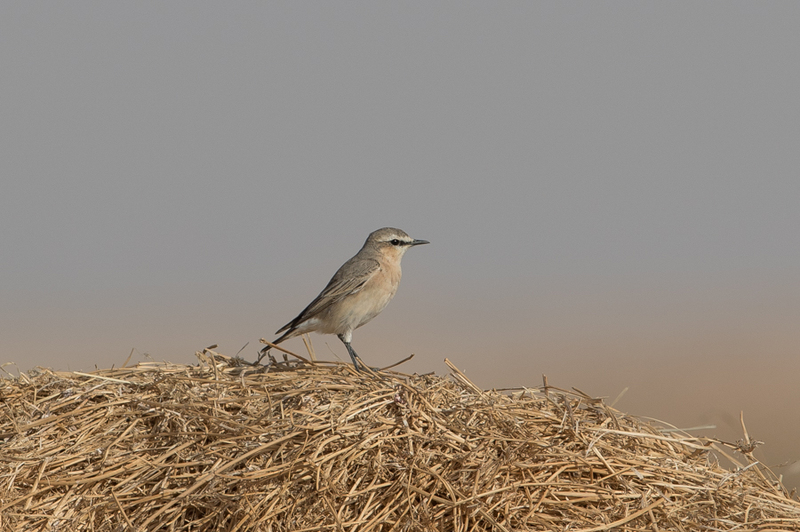 On previous visits we have driven straight to a set of large pivot fields along the road to Al Kharj and birded these on foot for a number of hours, but this time we went straight to the area where have seen Sociable Lapwings in previous winters. 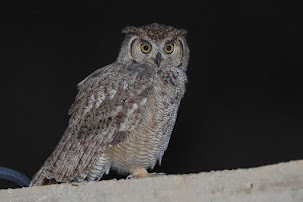 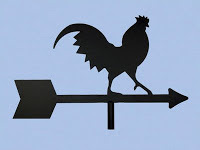 We could not enter the normal location where we had seen birds before in the early morning as the gates were locked, but after looking at some nearby pivot irrigation fields and seeing some good birds, we returned to the best area and found the gate open. 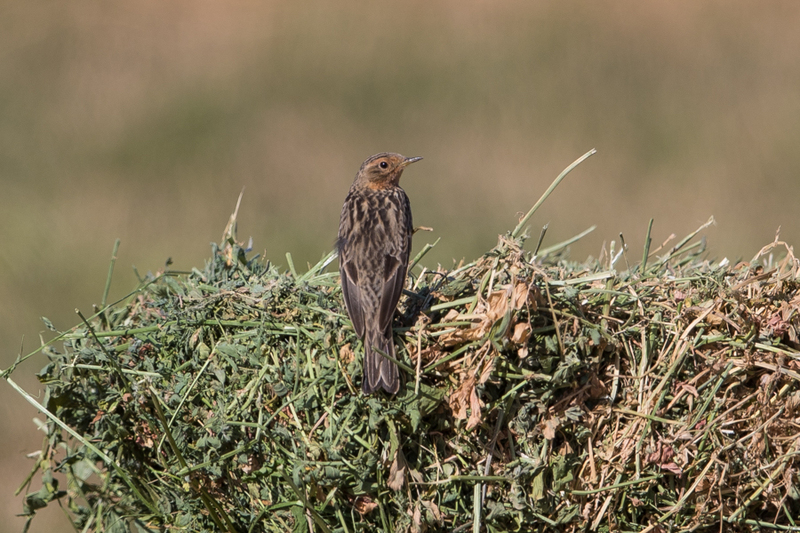 We know that recently ploughed fields hold a great attraction to the Sociable Lapwings, but checked the grassy fields as well. 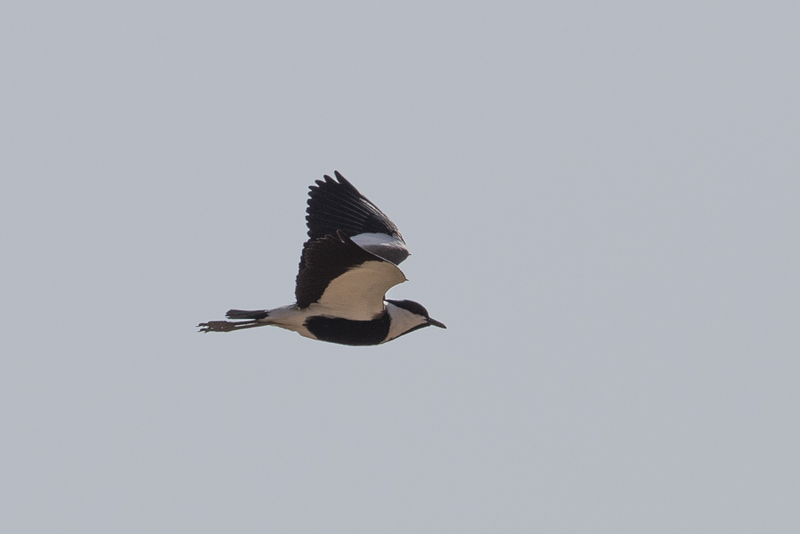 We soon located a few Northern Lapwings, several Spur-winged Lapwings and then a single Sociable Lapwing. 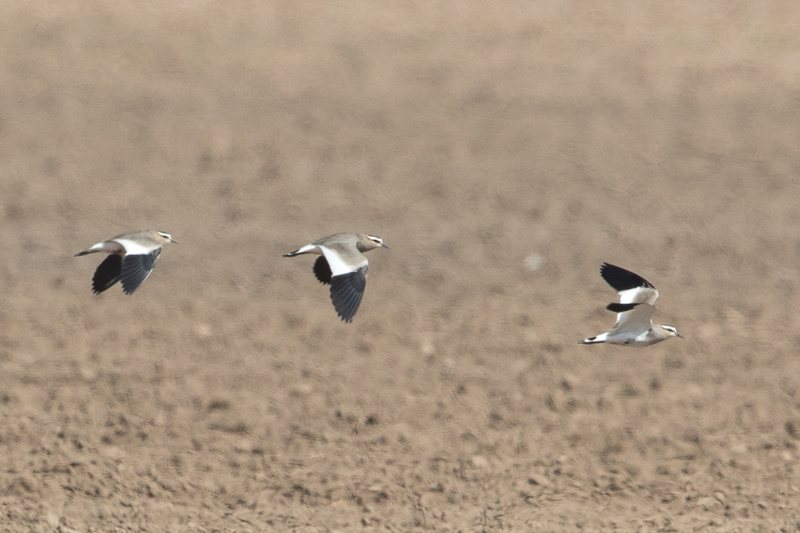 Moving on towards some ploughed fields nearby, we located a flock of ten Sociable Lapwings blending in extremely well with the soil and keeping partially hidden down the furrows. 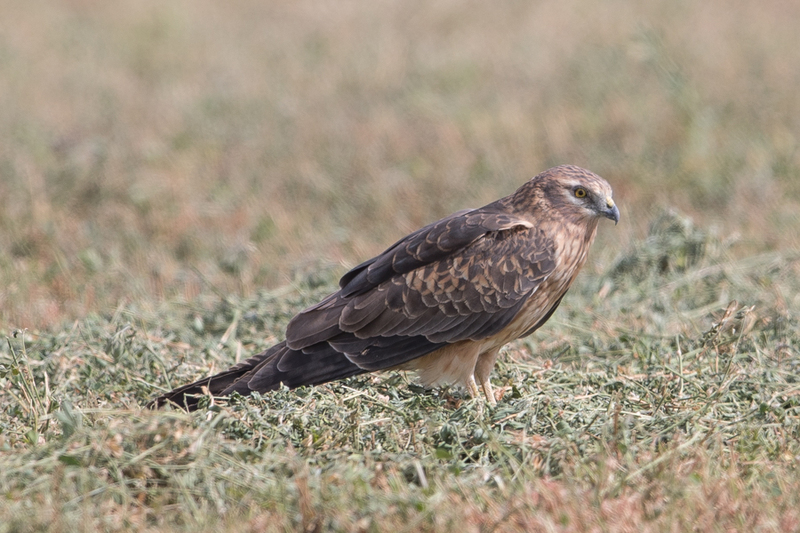 After a while, the birds flew off towards some more ploughed and grassy fields and we went to look for them again. 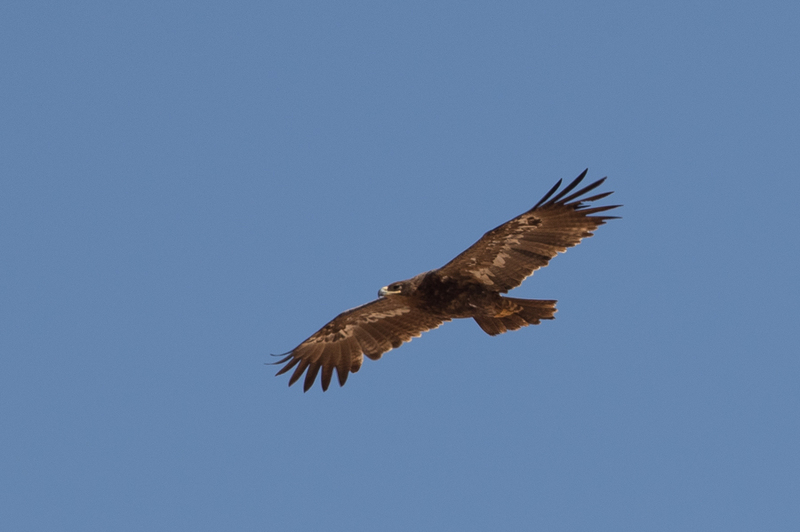 Whilst searching we came across four more birds in a field with Northern Lapwing, a field situated well before the area where the ten had flown to making a total of 14 birds. 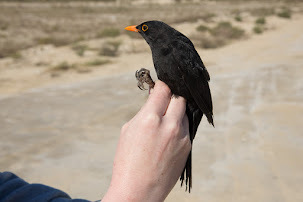 As the birds were very flighty and not allowing close approach, we left them in peace. 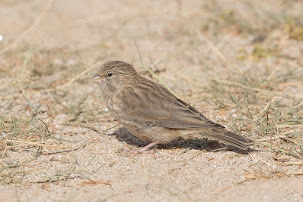 We managed to get a few photos of the birds on the ground and in flight but the light, heat haze and distance caused problems with getting good photos. 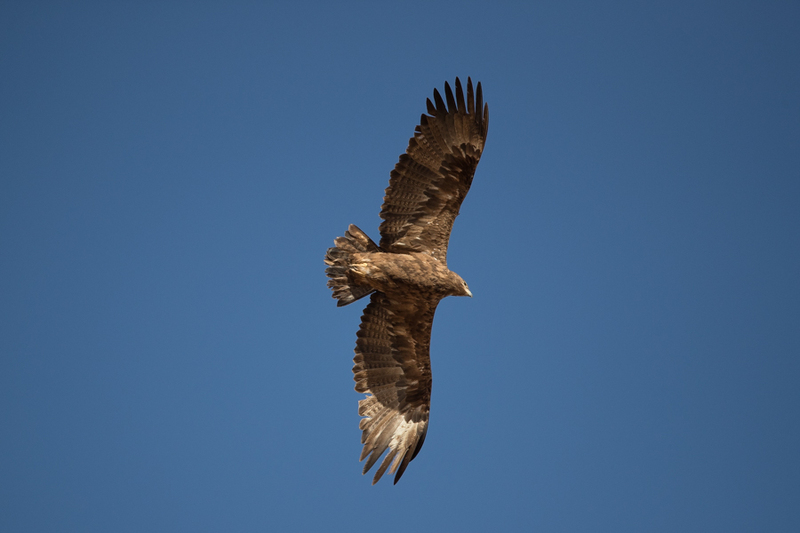 My best ones are shown below. 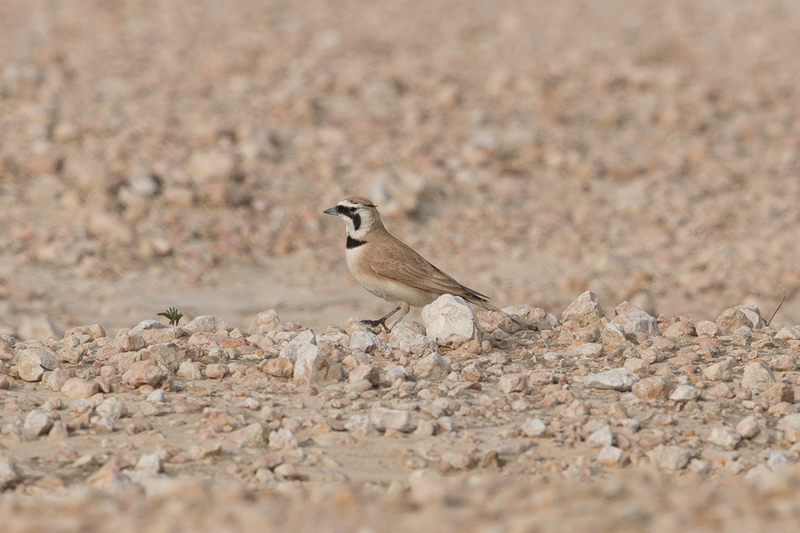 This is now the fourth successive year that we have found Sociable Lapwings in this location, showing Haradh has become an established new wintering location for this Critically Endangered species. 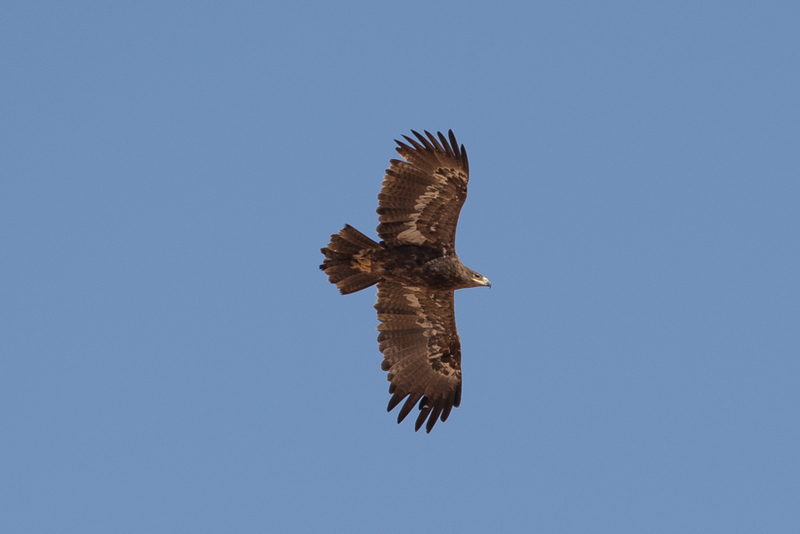 Whilst birding the Tabuk area in late January, we saw an immature Steppe Eagle showing the bird was wintering in the area. 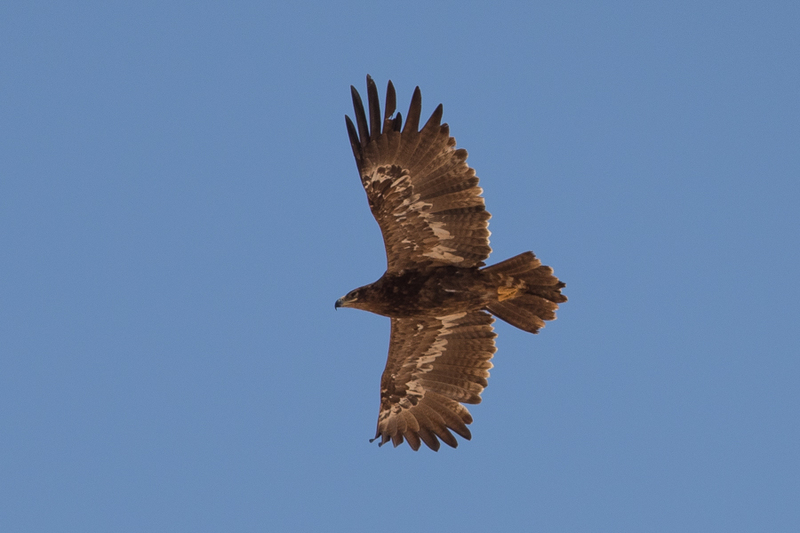 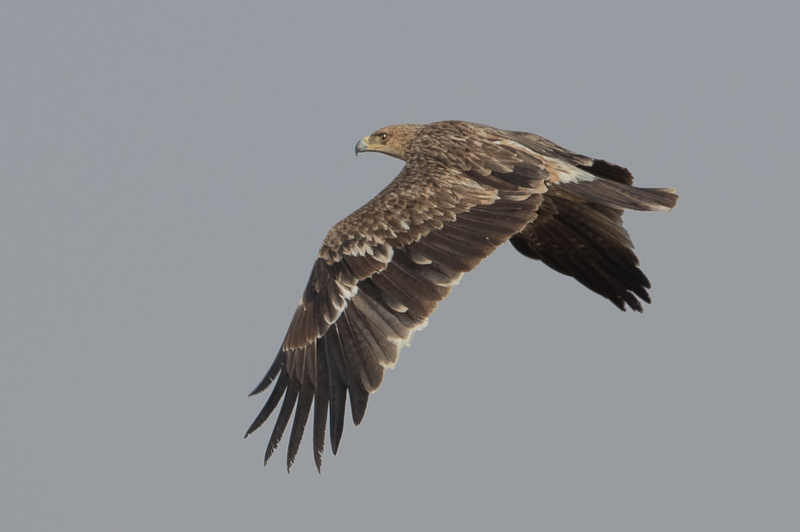 Steppe Eagle is a common passage migrant and uncommon wintering species in Saudi Arabia. 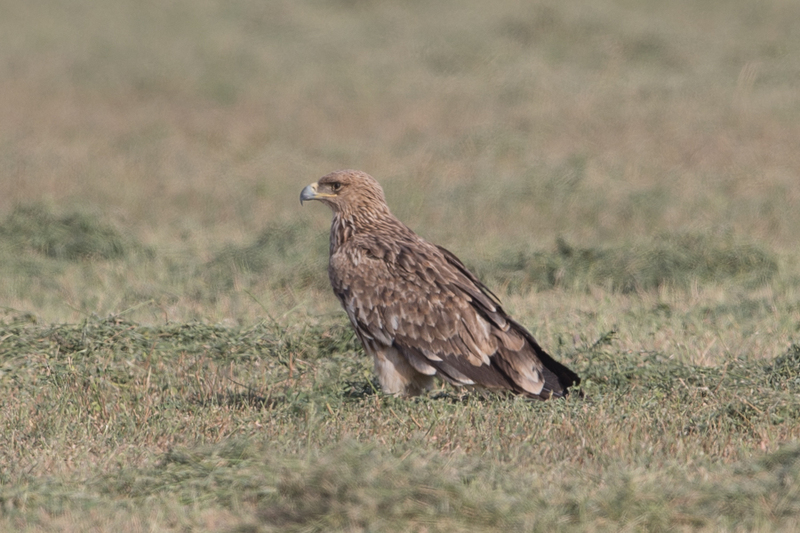 There are two recognised subspecies of steppe eagle, Aquila nipalensis nipalensisand Aquila nipalensis orientalis,the latter being slightly smaller, with paler plumage. 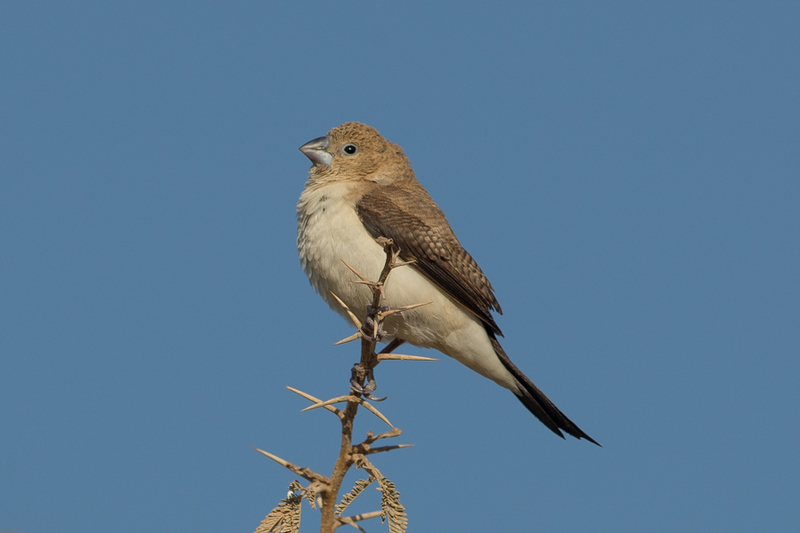 Birds from European Russia, eastern Kazakhstan and Turkey (A. n. orientalis) winter in the Middle East, Arabia and East and Southern Africa. 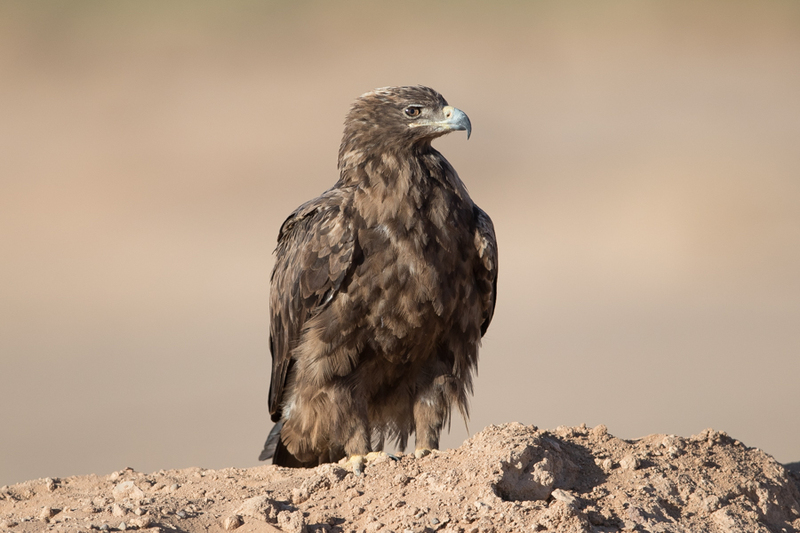 The Steppe Eagle is listed as ‘Endangered’ in the 2015 IUCN Red List assessment. 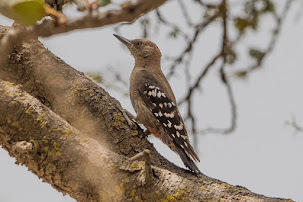 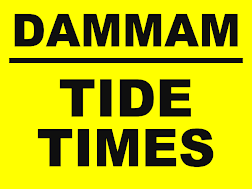 Suspected reasons for decline include, habitat loss/ degradation, electrocution on or collision with energy infrastructure, poisoning through herbicides, pesticides and veterinary drugs in food sources, persecution, mortality of juveniles in fires, taking of chicks and disturbance.